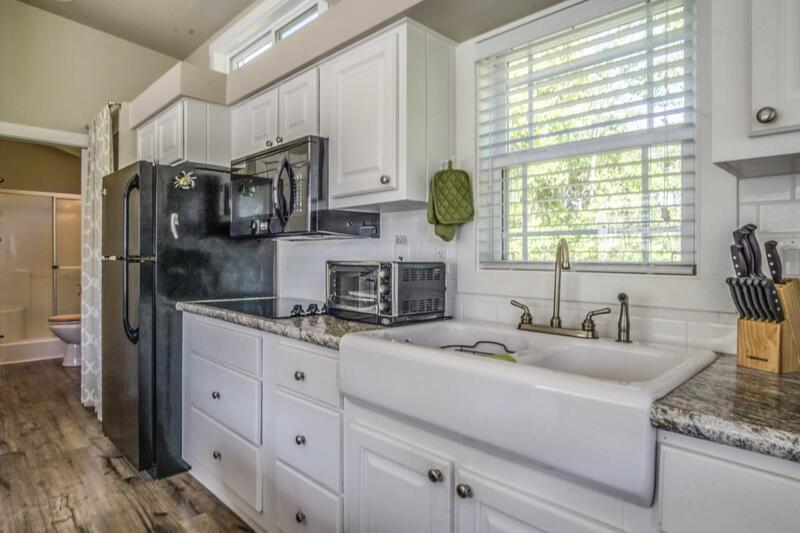 This unique property is located on HOGTOWN BAYOU with 125 feet on the bayou. You'll be amazed at how much space you have. 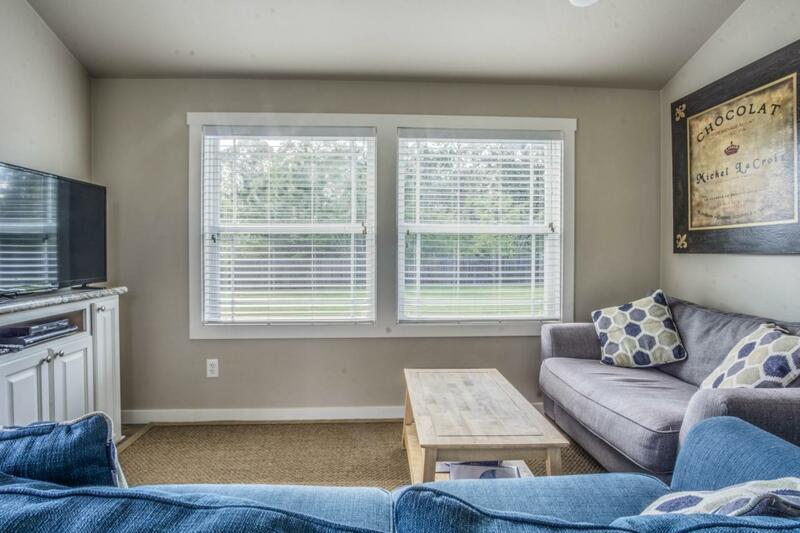 This cozy cottage includes a private bedroom, full size bathroom and kitchen, and comfortable furnishings. Outside you'll enjoy a private, secluded large lot that backs up to the Bayou. 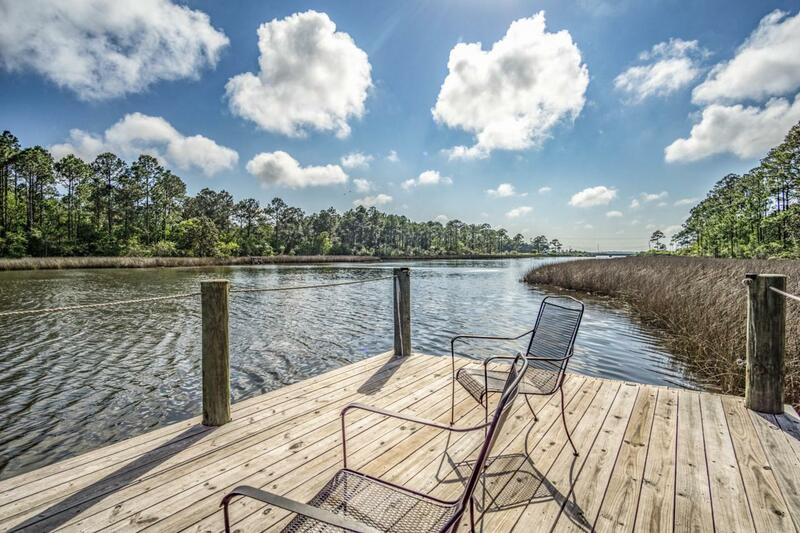 The property includes a private fishing pier and large screened gazebo with an outdoor kitchen. Less than 10 minutes from scenic Highway 30-A and Gulf Place public beach access; 15 minutes to Seaside and Watercolor. 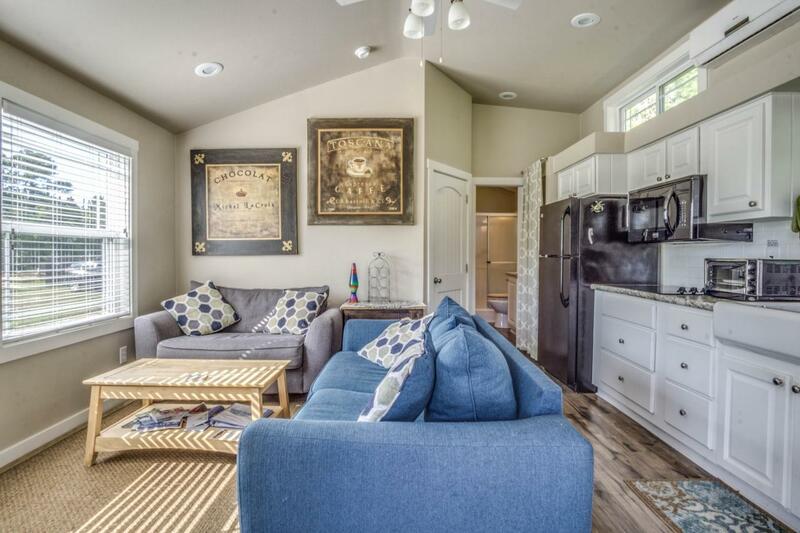 This ''tiny house'' is the perfect get-away. Make sure you check out the owners video under the video tab.